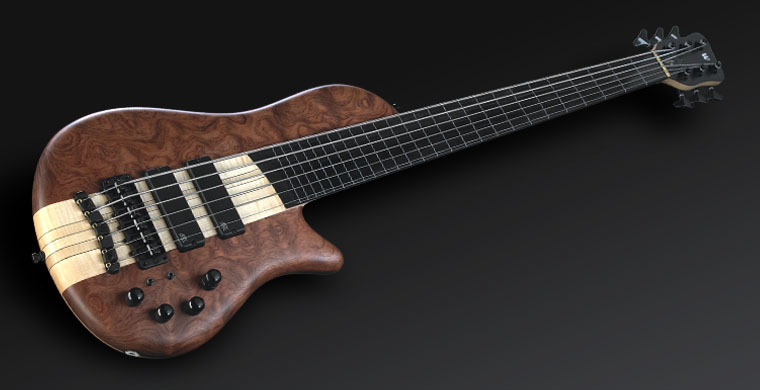 Would You Like to Play Jazz Bass? 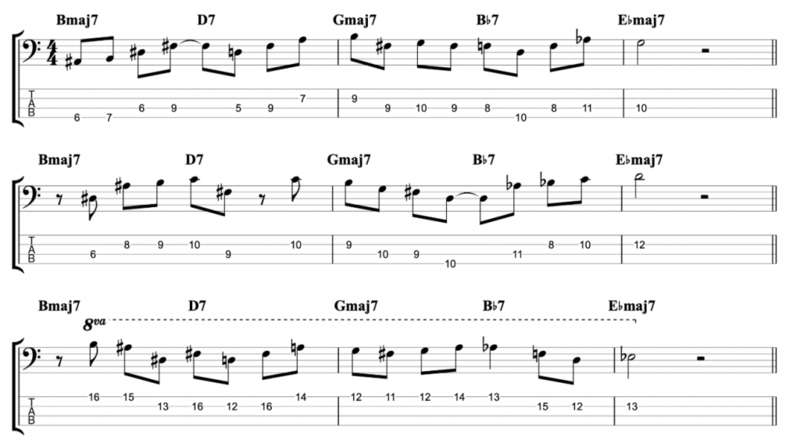 The following post is written by the superb jazz guitarist and teacher Marc-Andre Seguin. 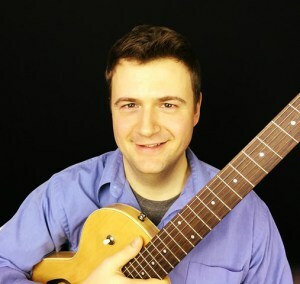 Marc is the founder of the phenomenally successful jazz guitar website JazzGuitarLessons.net. I asked Marc if he could sum up what he feels are the essential things that he expects from a jazz bass player. 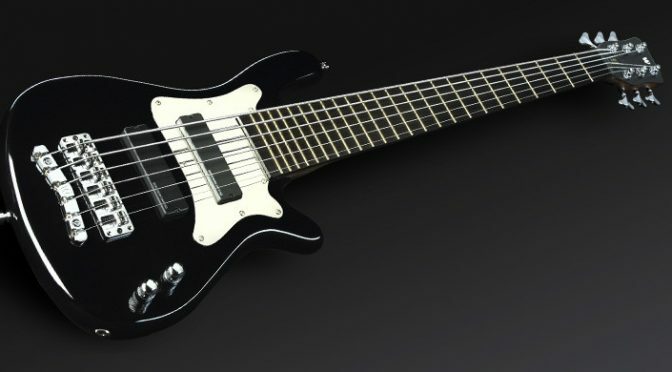 In this post he gives a brilliant overview of time, swing feel, walking bass lines, harmony and chord progressions. Marc has included so much great information here, much of which I’ll be following up very soon with some posts of my own. 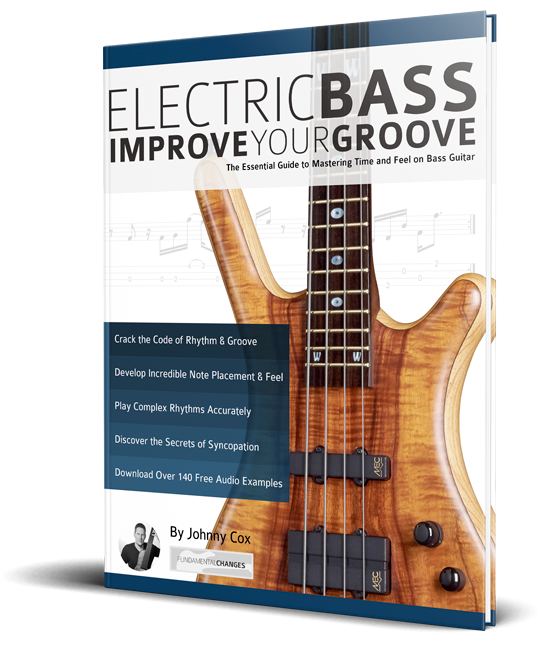 If you want to learn more about time, swing feel, triplets and locking in with the drums, check out my book Electric Bass: Improve Your Groove. It includes a chapter on triplets and swing feel and another chapter on grooving with drums. But most importantly check out Marc-Andre Seguin’s wonderful music and his website JazzGuitarLessons.net. The essentials for a jazz bass player range from basic to just about wherever they wish to take it. 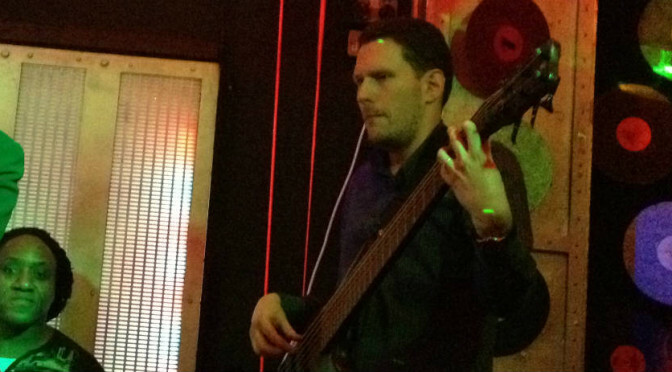 The jazz bass player does have a few essential tricks up their sleeve that other genres may not require. Let’s take a look at these essentials starting with a couple of the basics. An essential requirement is holding down the beat with the drummer. As part of the rhythm section, you and the drummer are best friends. Listen, and be with that ride cymbal when swinging in the groove. We’ll take a closer look at why and how further on in this post. The entire band is looking to you to lead them into the next chord and provide the necessary bass notes to compliment the current chord of the song. 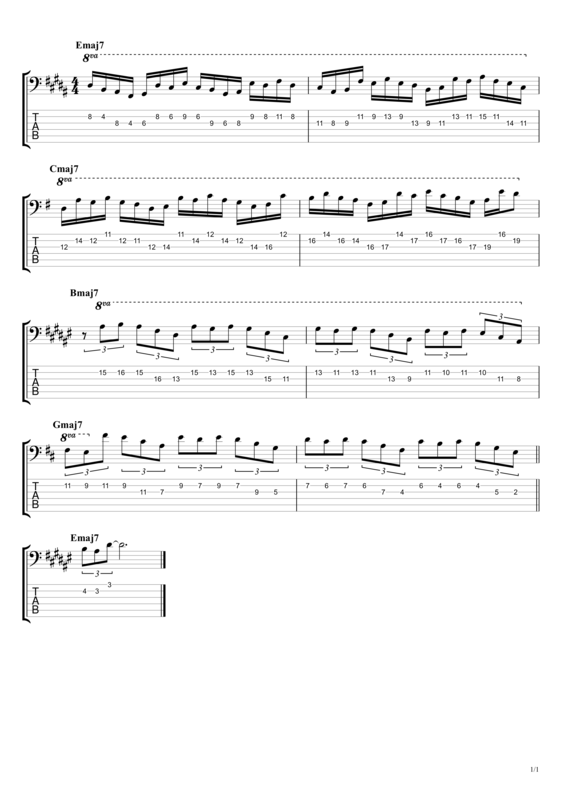 The leading tone is critical when heading to a chord change, so stay tuned (pun intended) for clarification. One of the staples of jazz is the walking bass line. 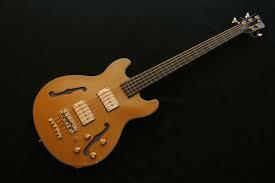 It is also one of the more creative parts that a jazz bassist can play due to its’ improvisational characteristics. You hold the groove down but can improvise lines. 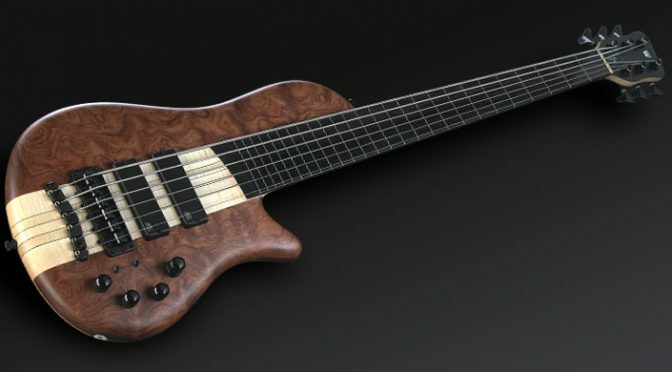 A walking bass line requires the bassist to play one note for every beat of the measure, so in 4/4 time you would play a quarter note on every beat. Play the root note of the chord on beat one for an easy line. 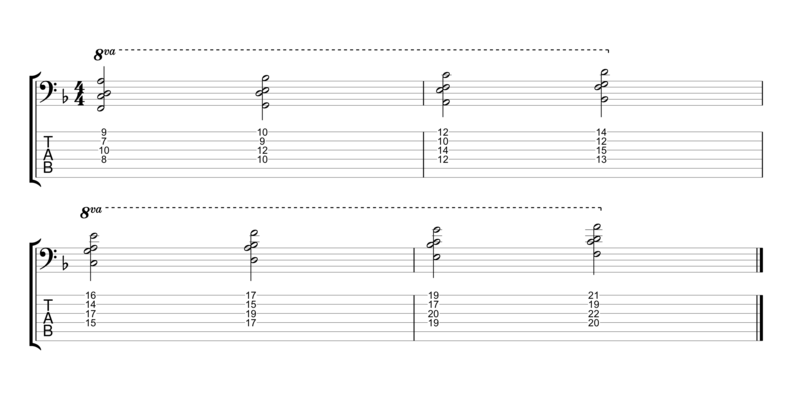 For the second beat, play any note in the scale of the chord, or a chord tone. The third beat can be the same or different note of the scale or chord. The fourth beat creates tension prior to resolving to the root, so play a dominant 5th or a leading tone a half step below the root of the next chord. 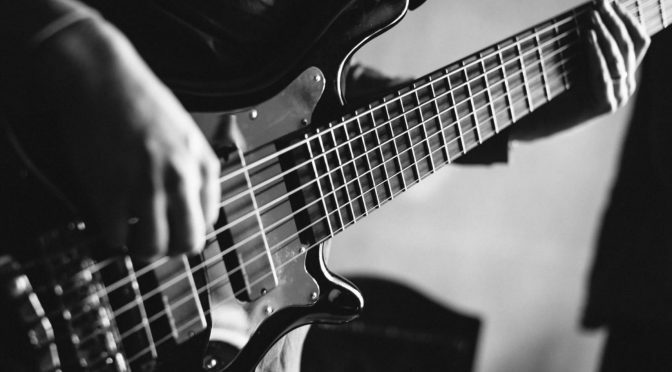 The leading tone into the next chord change is critical to nail as your band members are relying on it as a guide to the impending chord change. A little trick is to make sure you always have a lick or two to fall back on when improvising a line. It will help you find your way back if necessary. 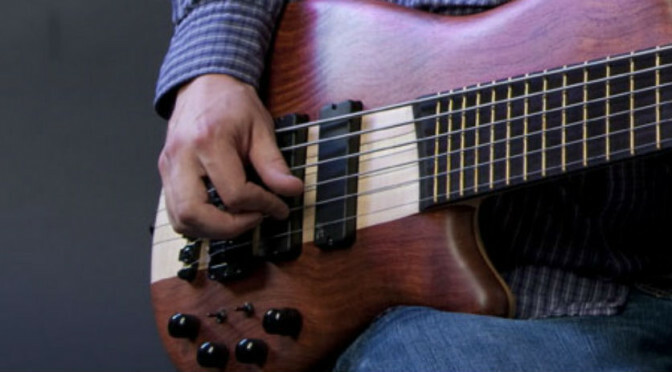 See what you can come up with for your own walking bass lines using different variations of the scale notes or chord notes. This is all about the triplet. When you are emphasizing each beat of the measure you will create a swing feel when the drummer splits those beats into triplets by hitting between every beat you play. Listen to the ride cymbal as your center of gravity and let your notes ring as the ride cymbal does. You and the drummer have it going, creating that musical space for the soloists and the rest of the band to play in, until it’s your turn to solo. There are some common chord progressions that jazz players of all stripes use. 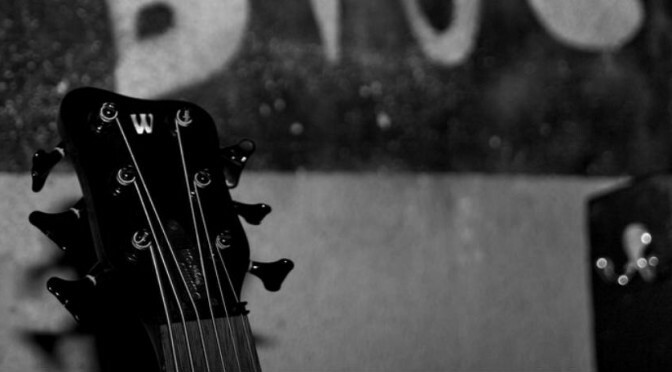 One of the most common is the 2-5-1 chord progression. If you know the scale notes and the chord notes to the chord being played, you can hold down the low end by moving the same line into different keys, which makes for a good default lick. If you wish to learn more about jazz music theory, check this out. A great way to practice lines for this progression is by playing through the cycle of fourths in all 12 keys. They look intimidating when you see the sheet with the big circle of notes and names around it, but it is pretty easy to use once you understand it. Here is a link if you wish to learn more about the cycle of fourths. The cycle of fifths is the same thing, just backwards. 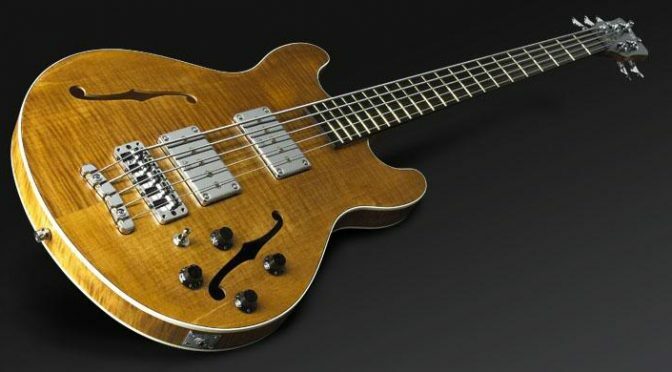 How Does a Jazz Bass Player Acquire the Essentials? As we progress in our playing more doors open presenting unique challenges and most of us usually have something that we are trying to improve upon. One way to improve our musicianship is to listen to other musicians, be they our favourite artists or our new favourite artists. Listening to good music is not only inspiring but can really propel our learning as something to strive for. There have been some absolutely great bass and drummer combinations over the years. A notable rhythm unit is Jaco Pastorius and the drummer Peter Erskine who held down the rhythm section for the jazz fusion band “Weather Report” during that band’s heyday. Check them out. Sometimes deep listening is required, singling out the separate instruments in a band and how they interact with each other. This deep listening is also an essential quality for any musician that plays with others in a band. There is absolutely no doubt that a good jazz bass player can really take a band to new places. The bass player holds a lot of power in their hands and forms an essential part of the very foundation of any band. I encourage you to keep on learning. Start working on some new lines and seek out like-minded players, as getting together and playing with other musicians will really give your playing a boost, and it’s a lot of fun.